The combat in Pirates: Tides of Fortune is very straight forward and as simple as ordering your troops and ships into battle. 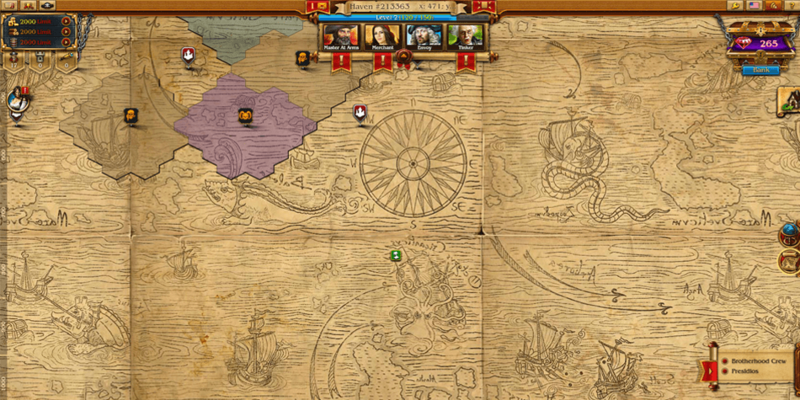 Pirates: Tides of Fortune is one of the countless strategy online browser games available for free. Set in the pirating days of yore, Pirates: Tides of Fortune requires you to capture, fortify and defend your territories in order to gather resources and build your pirate fleet. 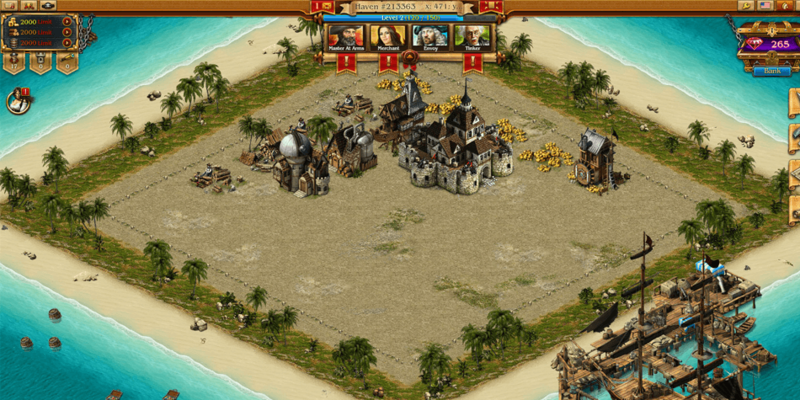 Building gold mines, rum distilleries and lumber yards allows to earn the resources to hire men and women to defend your city and raid nearby lands. One of the strongest points of Pirates; Tides of Fortune that players have been talking about are the graphics. 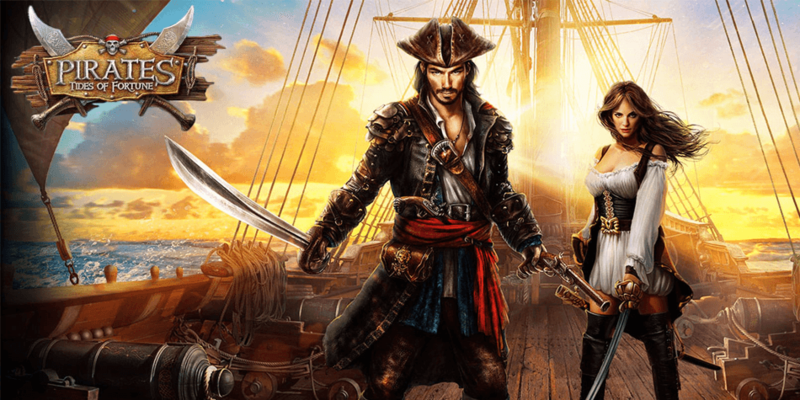 The 3D visuals are high-quality and very realistic, helping to convey the impression of becoming a pirate captain and pillaging the Seven Seas. Another strong point in the game is the quality of the voice acting and the ability to choose from modern day English or Pirate English. Sketches are the most sought after resource in the game. Sketches are used to research technology in order to improve your ships and your haven. Sketches are obtained through daily bonuses, conducting research and by trading with other captains. Other sought after resources include rum, gold and lumber. Pirates: Tides of Fortune provides you with a Master at Arms, a Merchant, and Envoy and a Tinker to keep track of changes in your haven. 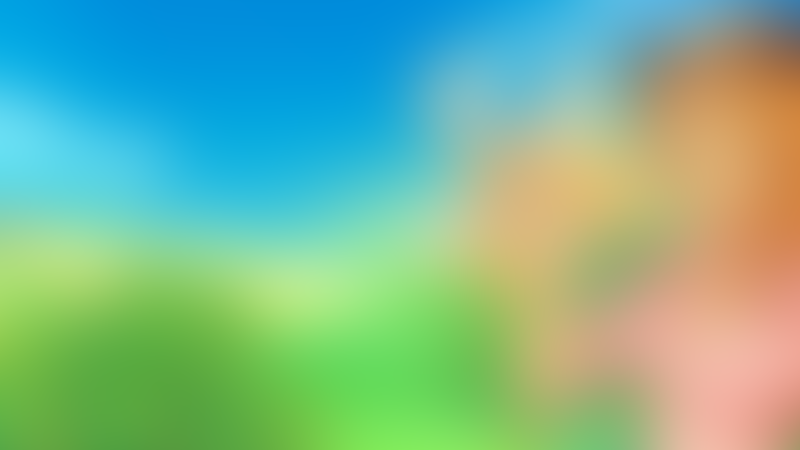 Your Master at Arms sends you reports on scouting missions and battle results. The Merchant informs your of exchange requests from other players and the movement of your Galleons. The Envoy keeps track of your current Alliances and tells you of any new Shipmate requests. Lastly the Tinker sends you reports on discoveries from research done and creates new sketches to upgrade your ships and defenses.